Nigeria’s opposition on Sunday accused outgoing President Goodluck Jonathan of leaving a country in crisis, as fuel shortages brought the nation to a standstill just days from Muhammadu Buhari’s inauguration. Buhari’s All Progressives Congress (APC) highlighted record lows in electricity production, multiple strikes and billions of dollars in unpaid debts, suggesting Jonathan’s government was deliberately leaving the country in a mess. “Never in the history of our country has any government handed over to another a more distressed country,” APC spokesman Lai Mohammed said in an emailed statement. “No electricity, no fuel, workers are on strike, billions are owed to state and federal workers, $60 billion (is) owed in national debt and the economy is virtually grounded,” he added. Buhari won Nigeria’s first-ever opposition victory in March 28 elections and is set to take over as head of state of Africa’s most populous nation, leading economy and top oil producer this Friday. But as he does so, a weeks-long crisis over controversial fuel subsidies has left homes without electricity, cars without petrol and businesses virtually ground to a halt. Telecoms firms, whose base stations and switches rely on generators for power because of poor to non-existent grid supply, say they may not be able to maintain their networks for much longer without fresh fuel stocks. MTN Nigeria, the country’s biggest mobile operator with more than 55 million subscribers, said on Saturday it needed a “significant quantity of diesel in the very near future to prevent a shutdown of services across Nigeria”. Airtel Nigeria said on Sunday it was also facing a similar situation. In aviation, domestic services were grounded and planes on international routes forced to divert to pick up aviation fuel. 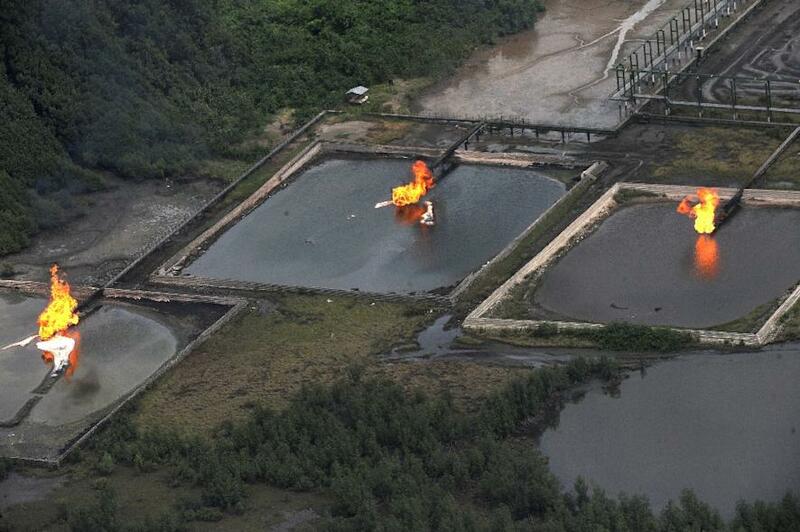 At least three Nigerian radio stations have gone off the air to ration fuel that powers its generators. Some schools have brought forward half-term holidays. One user on Twitter posted a sign from his church saying it had merged Yoruba-language and English services because of the shortages. OPEC-member Nigeria produces some two million barrels of oil per day but has no functioning refineries and is forced to import crude products such as petrol and diesel. The government keeps fuel at below market price at the pumps, paying the difference to importers in a system the government says is riddled with corruption. Fuel importers and marketers claim they are owed 200 billion naira ($1 billion, 910 million euros) in outstanding subsidies and have shut depots pending full payment of the arrears. Petrol tanker drivers and oil and gas workers are also on strike. The government, which relies on oil revenue for 90 percent of its foreign earnings but has been squeezed by the global slump in crude prices, says just 1,327 megawatts of power is currently being produced. The APC, which has vowed to tackle rampant corruption and insecurity, attacked Jonathan and the PDP for keeping silent on the crisis. “The outgoing administration has shown neither the capacity nor the willingness to resolve any of the crises it has contrived and foisted on the nation,” it said. 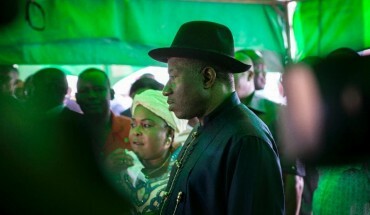 Jonathan was pictured on Twitter on Sunday attending his last church service as president. 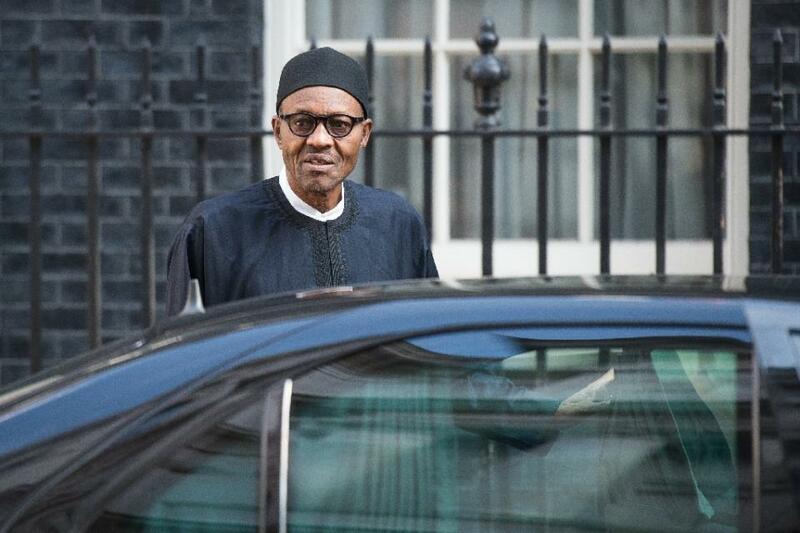 His spokesman, Reuben Abati, wrote: “Thank you, Nigeria. Good luck & Goodbye.” PDP spokesman Olisa Metuh hit out at Buhari for not attending and suggested the opposition was trying to tarnish the outgoing government’s image. “We find it curious and more than a coincidence that the nation is experiencing an acute shortage of fuel and electricity supply at this point in time, when such has not been the case under the current PDP-led administration,” he added.